Coca-Cola Beverages Florida, LLC (Coke Florida) is a family-owned, independent Coca-Cola bottler. 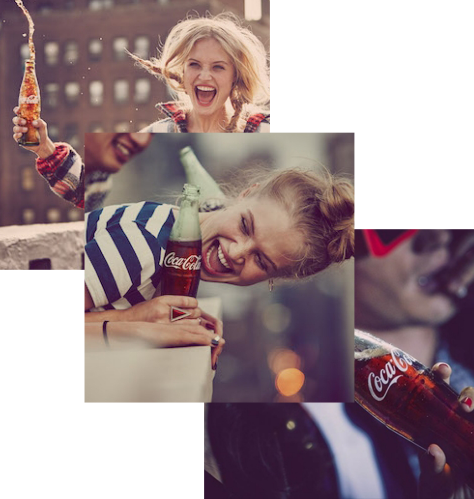 Coke Florida’s exclusive territory covers over 18 million consumers across 47 Florida counties, and includes the major metropolitan markets of Jacksonville, Miami, Orlando and Tampa. Coke Florida sells, manufactures and distributes over 600 products of The Coca-Cola Company and other partner companies. Coke Florida is the third largest privately held Coca-Cola bottler and the sixth largest independent bottler of Coca-Cola products in the United States. Coke Florida was founded in 2015 and is headquartered in Tampa, Florida. See more our history in this About Us document. Mr. 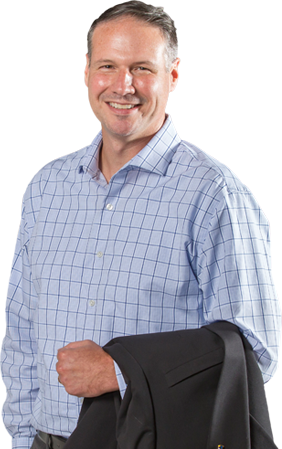 Troy Taylor is Chairman and Chief Executive Officer at Coke Florida – the third largest privately held and sixth largest independent Coca-Cola Bottler in the United States. Mr. Taylor previously served as an advisor to The Coca-Cola Company and a consultant to one of its largest independent bottlers in the world. Prior to this, Mr. Taylor held senior level positions at J.P. Morgan, Accenture and BBVA Compass. He is a member of the Coca-Cola Bottlers’ Association Board of Directors, Tampa Bay Partnership Council of Governors, Johns Hopkins All Children’s Hospital Board of Trustee and The Florida Council of 100. Mr. Taylor holds a BBA in Finance and Business Law from Marshall University. 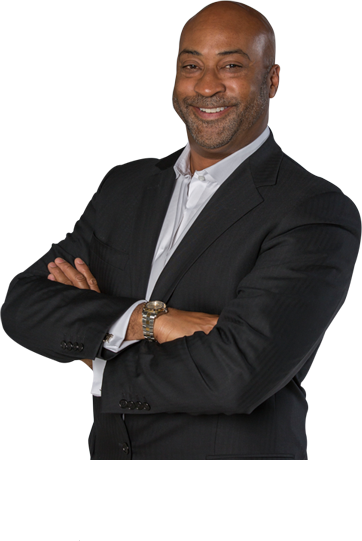 Mr. Thomas N. Benford is the Executive Vice President and Chief Commercial Officer at Coke Florida. 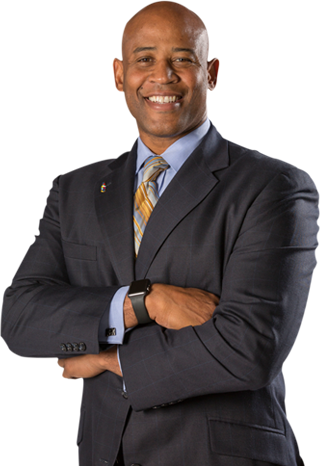 Mr. Benford oversees our integrated commercial organization, which includes Customer Relationship Management, Franchise Field Operations, Marketing, Enterprise Planning, Corporate Development, Franchise Relations, Risk Management, Sustainability, and Security functions. 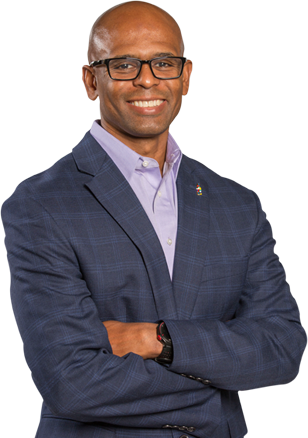 Mr. Benford began working at Coke Florida in 2015 as the company’s Vice President of Strategy and Planning. Previously, he was with Halliburton Company, where he served as Marketing and Development Manager of Baroid Fluid Services and Corporate Finance Manager. Prior to Halliburton, Mr. Benford was an Investment Banker in the leveraged finance group at J.P. Morgan, where he began his professional career as an Investment Banking Analyst. Mr. Benford holds an MBA from Harvard Business School and a BA in Economics and Computational and Applied Mathematics from Rice University. Mr. David Cross holds the position of Senior Vice President of Human Resources, Public Affairs and Community Relations at Coke Florida. Mr. Cross brings over 20 years of hands-on leadership prior to his current role. Previously, Mr. Cross worked for Coca-Cola Refreshments as Vice President of Human Resources, US Sales and Operations where he gained experience in providing strategic HR support to one of the largest division within The Coca-Cola Company. Prior to this role, Mr. Cross served as CCR’s VP of HR Commercial Leadership & National Retail Sales and was also Vice President of North America Supply Chain. Before this, Mr. Cross worked at Coca-Cola Enterprises, where he held the position of Vice President HR Great Lakes Business Unit. 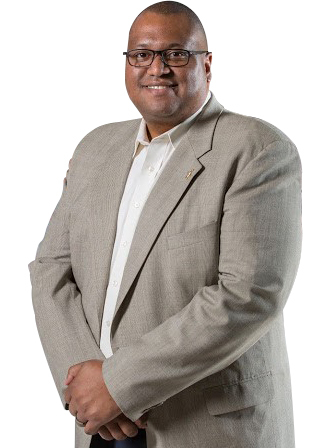 Mr. Cross began his professional career at Sears, Roebuck and Co. and then moved on to Sears Holdings, where he served as Divisions Vice President of Staffing and Chief Diversity Officer. Mr. Cross holds a BA in Sociology from Northwestern University. Mr. Terrence Gee brings over 30 years of business experience to his role at Coke Florida where he oversees information technology, knowledge & insights, large-scale program management and communications. Mr. Gee began his professional career at Accenture where he attained the role of partner, focusing on complex, technology-driven change programs. Prior to Coke Florida, Mr. Gee founded and managed an investment and advisory firm focused on early-stage healthcare & energy companies. Mr. Gee serves on the Board of Trustees of Rice University and the Prairie View A&M Foundation. Mr. Gee holds a BA in Economics from Rice University. Paul Pheffer currently serves as the Interim Chief Financial Officer and Controller of Coca-Cola Beverages Florida. Paul is responsible for financial planning and reporting, treasury and bank relations, internal audit and procurement. 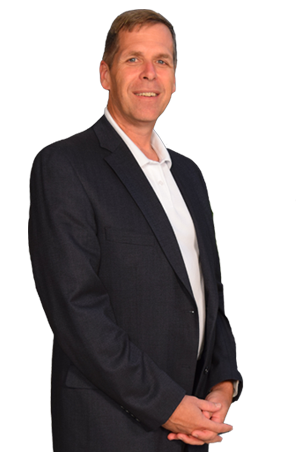 During his twenty-plus years of diversified financial experience, Paul has held several roles across the finance, manufacturing and healthcare industries, which included Chief Accounting Officer and Global Operations Controller. Previously, Paul held the position of Parts and Service Controller for CNH Industrial. He is a CPA and CIA (Certified Internal Auditor). Paul holds a B.S. in Accounting and Corporate Finance from Ball State University. Ms. Deborah Pond has 25 years of legal experience. 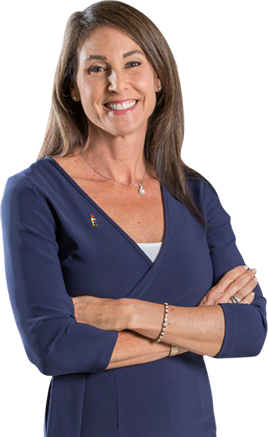 She is currently the Senior Vice President, General Counsel for Coke Florida. In this role, Ms. Pond has responsibility for all legal matters for the company. She first joined the Coca-Cola System in 1996 as an in-house attorney with The Coca-Cola Company. During her time with The Coca-Cola Company, she supported a wide spectrum of the Coca-Cola business, including sales, marketing, supply chain, commercial leadership, franchise leadership and international trade. Before joining The Coca-Cola Company, Ms. Pond was a litigation associate with the Troutman Sanders law firm in Atlanta. Ms. Pond received her JD from Emory University and her AB from Duke University. Mr. Jason Reed, Senior Vice President, Product Supply Network, has been part of the Coca-Cola system for over two decades. 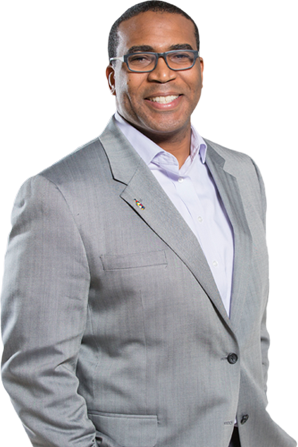 At his current position, Mr. Reed leads the Coke Florida Supply Chain and is a Board member of the Coke System National Supply Group, where he is responsible for network governance and cost optimization. Mr. Reed joined Coke Florida in 2016 after serving as Vice President of Manufacturing and the Director of Manufacturing Strategy at The Coca-Cola Company. Mr. Reed holds a BBA from the University of Texas. Ms. Erin Black leads the company’s strategy and execution of Risk Management and Sustainability with proven enterprise-wide strategy creation. She has extensive risk management, process improvement, compliance and process modeling and analyst experience, having formerly served as Coca-Cola Refreshments’ Vice President of Environmental, Health, Safety and Sustainability. Prior to this, at Kellogg Company, Ms. Black served as Senior Global Technical Director Environmental and Safety. Ms. Black serves on the Board of Directors Executive Committee of Keep Florida Beautiful. Keep Florida Beautiful works with a network of more than 40 county and city affiliates to engage and educate citizens, visitors, and communities to improve Florida through litter prevention, increased recycling, education, and beautification efforts. She has also served as Director of Environmental, Health and Safety for Sara Lee, as well as Burns Philip, Inc. Ms. Black holds a MS from Drake University and two BS degrees from Keene State College. Ms. Sally Forsyth, Vice President, Enterprise Planning, has been in the Coca-Cola System for 25 years. In her current role, Ms. Forsyth supports the cross functional leadership on business initiatives in all areas such as change management, financial analysis and process definition. She oversees the building of the company’s integrated capabilities and business processes to maximize profitable growth, in partnership with our customers. 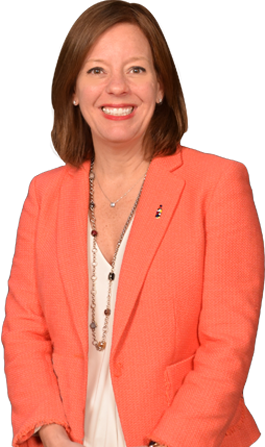 Prior to moving to Coke Florida in 2015, Ms. Forsyth held various positions during her 26 years at The Coca-Coca Company that equipped her with extensive experience in forecasting business needs, financial analysis and strategic planning. Ms. Forsyth held the roles of Region Controller, Director of Planning and Forecasting, Business Unit Change Champion, Finance Manager, Sales Center Manager, Area Finance Manager, Senior Accounting Manager and Financial Analyst. Mr. Joe Gentry is the Vice President of Marketing. He leads a team responsible for localization of marketing programs to improve retail execution. Before this role, Mr. Gentry served as Coke Florida’s Vice President and General Manager of Coke Florida’s South Florida Region. Mr. Gentry formerly served as Coca-Cola Refreshments’ Vice President Franchise Leadership Central Region and Midwest Region. Prior to this, at The Coca-Cola Company, Mr. Gentry served as Director of Marketing and Market Development Manager. 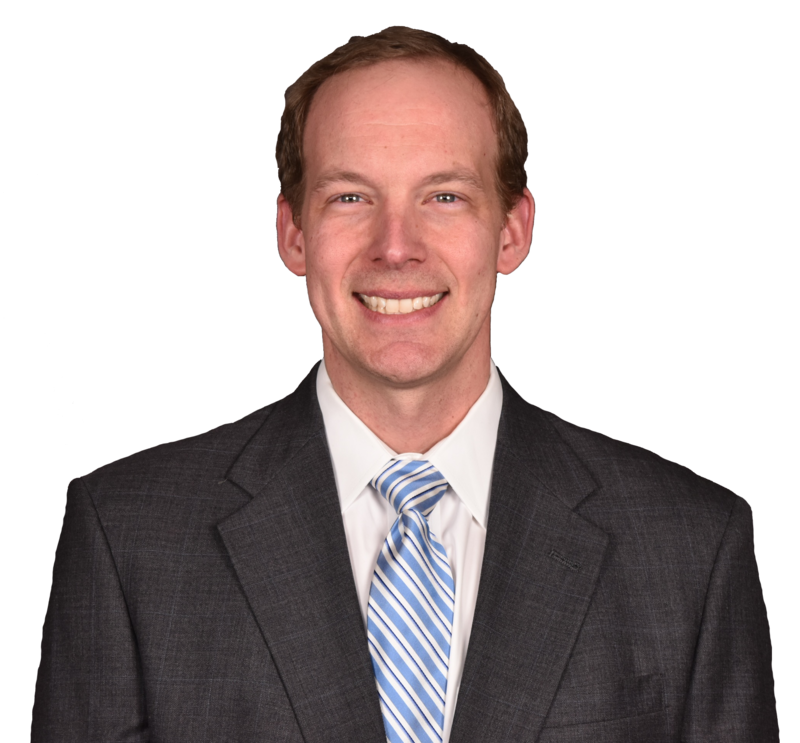 Mr. Gentry graduated from Vanderbilt University with a BA in Economics and holds an MBA from Vanderbilt’s Owen Graduate School of Management. Ms. Jane Grout is a twenty-two-year veteran of the Coca-Cola System who serves as Vice President, Customer Relationship Management at Coke Florida. She leads the company’s customer development and relationship management activities with national and regional retail, foodservice and on-premise (FSOP) customers. She also coordinates with the Field Sales organization to develop sales programs that accelerate local account development. Additionally, Ms. Grout helps to integrate the Customer Management teams in retail and FSOP into one overall customer management organization. Prior to joining Coke Florida, she was Vice President Revenue Growth Management, National Retail Sales. 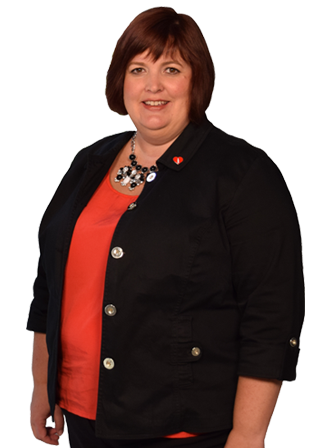 Ms. Grout previously served as Vice President and General Manager of the Indiana/Ohio Market Unit of Coca-Cola Refreshments. 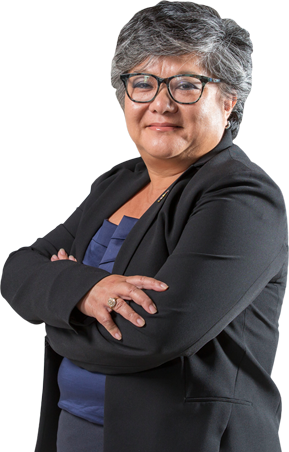 She has held various positions across the Coca-Cola System in customer and commercial leadership, local field sales, FSOP sales, general management and strategic planning. Ms. Grout holds a Bachelor of Science in Communications and Public Affairs from Radford University. Mr. Jeffrey Ortmeier is the Vice President, Franchise Operations. Mr. Ortmeier provides leadership to the company’s local territory managers. These leaders oversee the integration of sales, planning, manufacturing, distribution, and merchandising to improve local business outcomes, and are responsible for improving engagement with associates and the communities we serve. 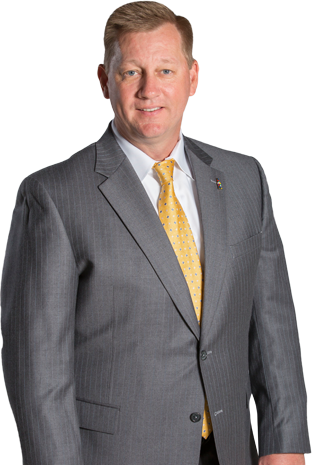 Mr. Jeffrey Ortmeier was most recently Vice President and General Manager, North Florida Region. Mr. Ortmeier joined Coke Florida following his time at Coca-Cola Refreshments, where he held the position Vice President of Central Florida Market Unit Sales Operations. Prior to this, Mr. Ortmeier was the Director of Foodservice On-Premise and Sales Center Manager III in the Chicago Area. Mr. Ortmeier is a board member for the Florida Beverage Association and Boys and Girls Club of Tampa Bay. Mr. Ortmeier holds a Bachelor of Science in Business Administration from the University of Nebraska. Mr. Mark Pitts is Coke Florida’s Vice President, Corporate Development and Franchise Relations. Mr. Pitts is responsible for business development activities with large customers in the sports and entertainment, tourism and recreation, military and government, college and university, and healthcare channels. Mr. Pitts began as Coke Florida’s Vice President, Foodservice & On-Premise at its inception in 2015. In his current role, Mr. Pitts leads the sales & account management representatives who focus on selling Coca-Cola beverage solutions and delivering value to customers within the Eating & Drinking, Healthcare, Education, Amusement & Recreation, Lodging and At-Work businesses. 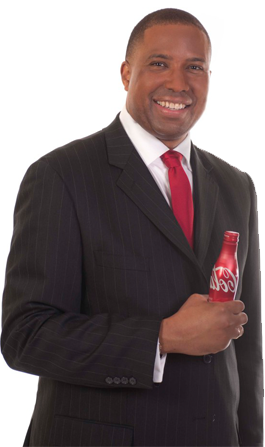 Prior to this, Mr. Pitts spent nearly 25 years with The Coca-Cola Company, where he gained experience in P&L management, national and global client management, sales management, sales training, managing alliance relationships, developing implementing and executing marketing strategy, marketing research, strategic planning, industry and trade relations, and television and video production. Mr. Pitts holds a BBA in Management Information Systems from the University of Oklahoma and an Executive MBA from Emory University. Mr. Dale Yahrmatter serves as Coke Florida’s Vice President of Distribution Operations. Mr. Yahrmatter has been in the Coke System for over 14 years and joined Coke Florida after serving as Vice President, Operations Support for The Coca-Cola Company. Prior to this, he worked as The Coca-Cola Company’s Vice President of Market Unit Product Supply. Before this, Mr. Yahrmatter worked at Coca-Cola Enterprises as Supply Chain Manager. Before joining Coca-Cola Enterprises, Mr. Yahrmatter was the Industrial Engineering Section Leader at United Parcel Service. Mr. Yahrmatter received a B.A. in Business Management from the University of Phoenix.